Yoga Matrix Studio Of Orlando features a wide variety of Orlando Yoga classes including lymphatic yoga, yoga for pregnancy, yoga for weight loss, private yoga classes and much, much more. Visit our website and register online for yoga classes today! Start your dream carrier now! The most experienced and sought after Yoga Teacher Training in Orlando, FL - with Yoga master Edely Wallace. Register now! 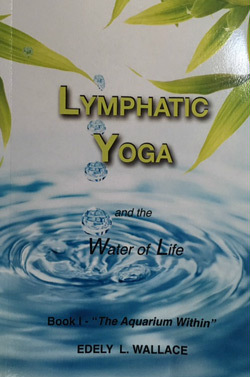 We are so excited to announce our Lymphatic Yoga® virtual studio. You can access our yoga classes with Edely Wallace, Yoga Master and creator of Lymphatic Yoga® method, from any device at your own convenience. You will have access to live and recorded yoga classes, new articles, online workshops, and much more. Visit now to access the new "Introduction to Lymphatic Yoga®" video and enjoy a few free videos as well. Start Now - Click Here. Unlock the secret to life and health! Now, at your own pace. Click here to visit the Lymphatic Yoga® Expert Blog for the latest news, updates and research on Lymphatic Yoga®. Email us directly at info@yogamatrixstudio.com. Call the Yogamatrix Studio at 407-354-0909. Yoga is a discipline over five thousand years old. It comes originally from India and is still around after millennia only because it is the most complete method for physical health, mental clarity, emotional balance and spiritual development. Having trouble choosing a class? Not sure what level you are? Not sure if yoga is right for you? Yoga Can Change Your Life Today! 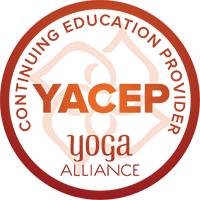 Sign up for Workshops, YTT & Classes online with MINDBODY.